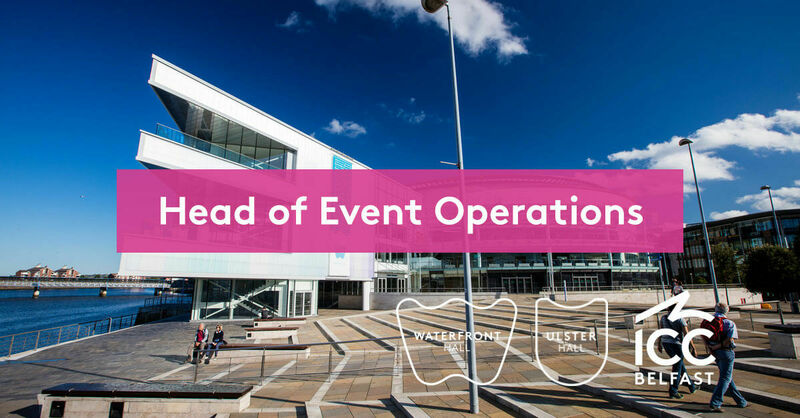 As part of the ICC Belfast I Waterfront Hall I Ulster Hall team, the successful candidate will be responsible to the Director of Event Operations for leading the events team in planning, management and delivering the operational and financial requirements of all events, within both venues to the highest standard. The post holder will be responsible for leading and managing a team of people and ensuring the goals and values of BWUH Ltd are clearly communicated and delivered by the team. Working hours: Your hours of work are on average 37 per week. You will be required, as necessary to work in excess of the normal hours in performance of the duties and responsibilities of the post. The nature of the post is such that considerable additional hours will be required. The rota will include a mixture of days, evenings and weekend working five days over seven. No additional remuneration will be paid in respect of such working. Find out more information about this job, including how to apply on the MCS website.